Today I was lucky enough to sit down with local bakery luminary Denon Moore, owner of Cake Crumbs, the Denver Cupcake Truck and the Denver Pie Truck! She was super nice and told me all about her baking endeavors and sent me home with a tasty treat! Check out what we chatted about! When did you first start baking? About ten years ago I started baking as a hobby and then started baking cakes for friends and family. I was creating art and selling a bit at local craft shows, and decided that baking was the perfect marriage of art and food, and since people buy more food than art, I opened a bakery! What’s your favorite thing to bake? Cake. I’ll always go back to cake. To eat? I love the classics, like chocolate chip cookies. What’s your biggest selling baked good? Cupcakes. We currently make about 1,000 cupcakes per day and last summer we were averaging about 10,000 per week. In 2010 you revved up your first food truck, how has that affected your business? 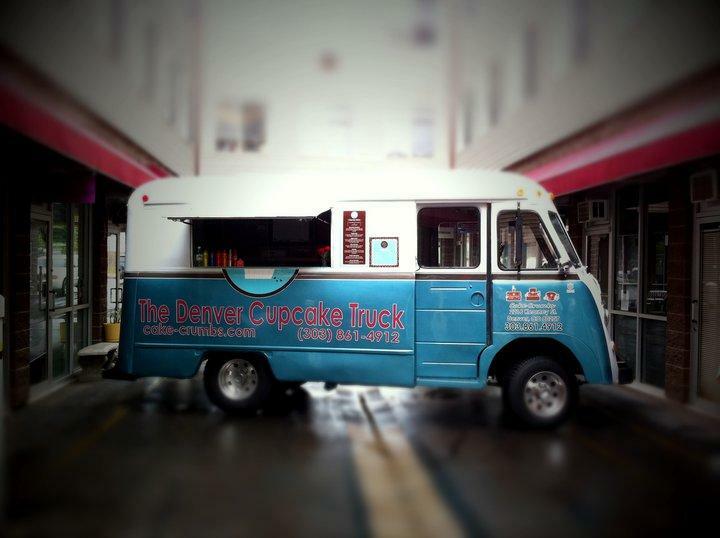 The Denver Cupcake Truck currently brings in about 30% of our business. It’s also been a great marketing tool for our storefront. Within the first month we saw a 20% increase in sales due to the truck advertising us, by the end of the first year, that grew to a 40% increase. What has been the biggest contributor to your success? Keeping it real with our customers. We keep an open door policy as far as feedback is concerned and take requests from our customers. We really try to make them feel like they’re a part of the Cake Crumbs family. Also, owning up to mistakes and working hard to fix them. 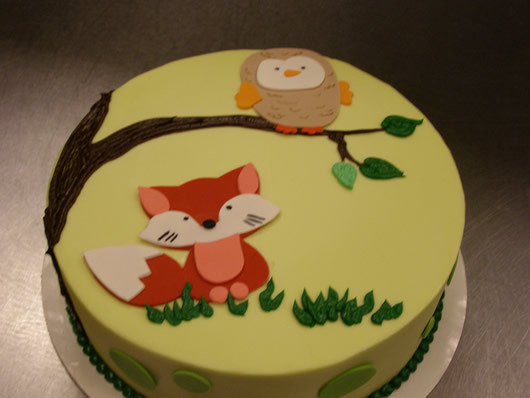 What tips do you have for someone looking to start a baking business? Work in restaurant industry in any way you can. Start getting into repetitive work, the biggest thing for me was separating the whole process into pieces. You don’t always get to see every baked good from start to finish. Some days I scoop cupcakes into pans all day, other days I have to try and fix a broken mixer. I don’t always get to deliver the finished product to the customers. Sometimes I just have to be a part of the process and that can be difficult because when I first started I was hands-on every step of the way and that gives me a sense of accomplishment. Seeing my customers so happy was a big reason why I got into this business. But now that we’ve grown so big, I have to do what I can to keep the business running, and that’s a different sense of accomplishment. Great advice! Thanks so much Denon! Posted in Cupcakes, Interview and tagged bakery, Cake Crumbs, cupcakes, Denver, food truck, interview. Bookmark the permalink. Thanks for taking the time to check out my blog! Come back soon!